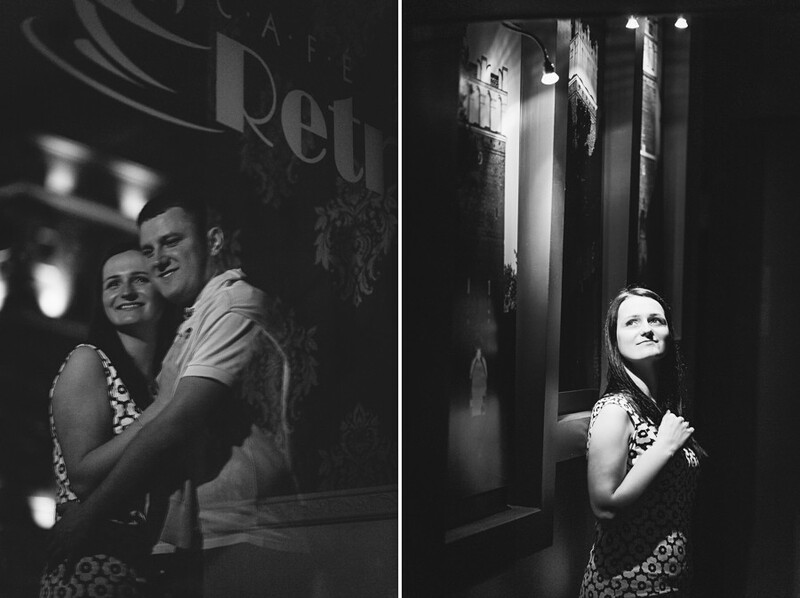 More and more frequent we have the opportunities to shoot couples before their wedding. 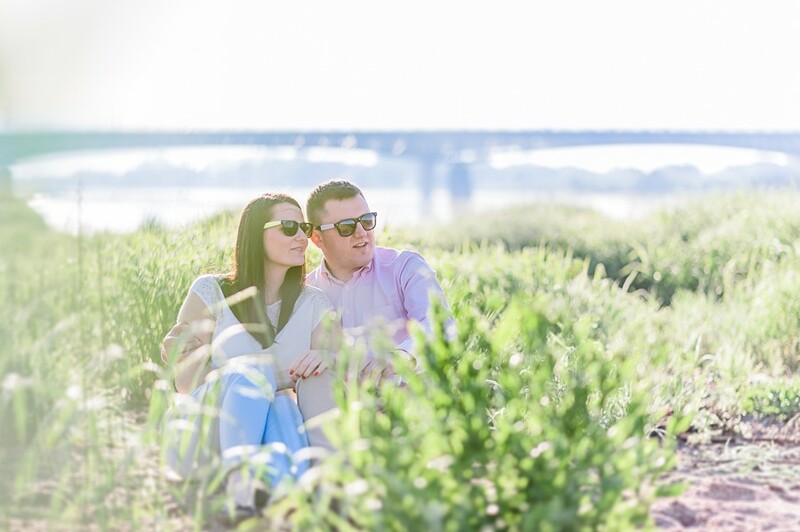 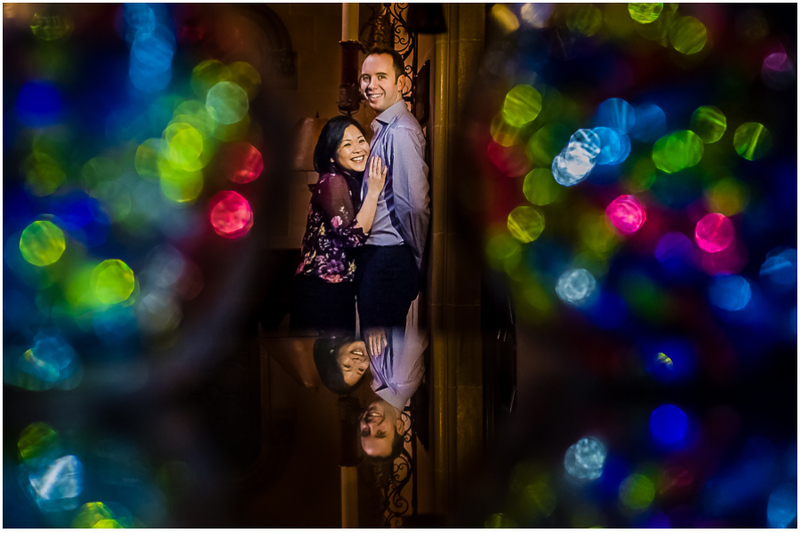 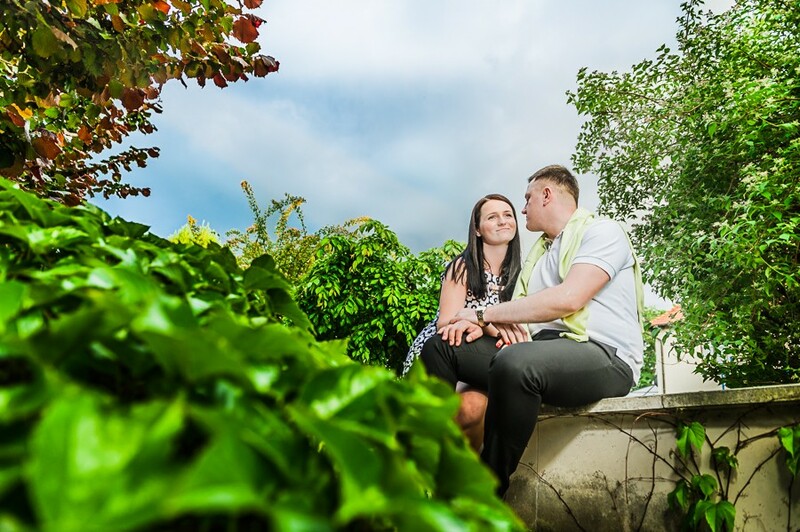 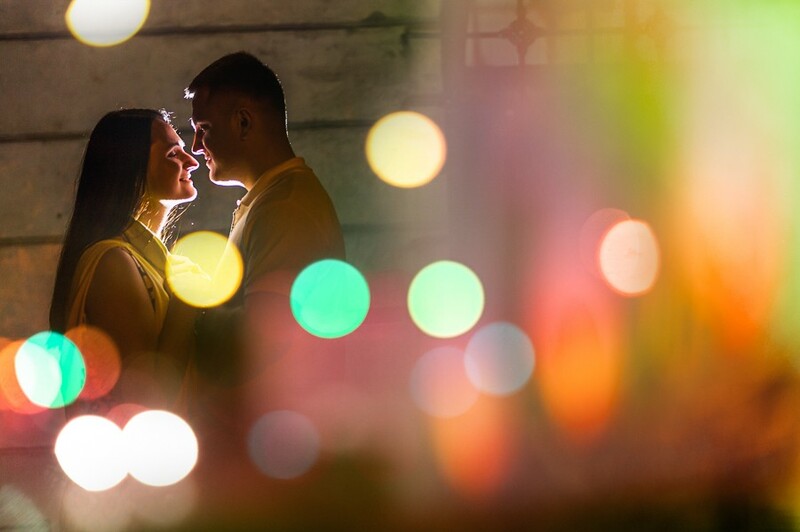 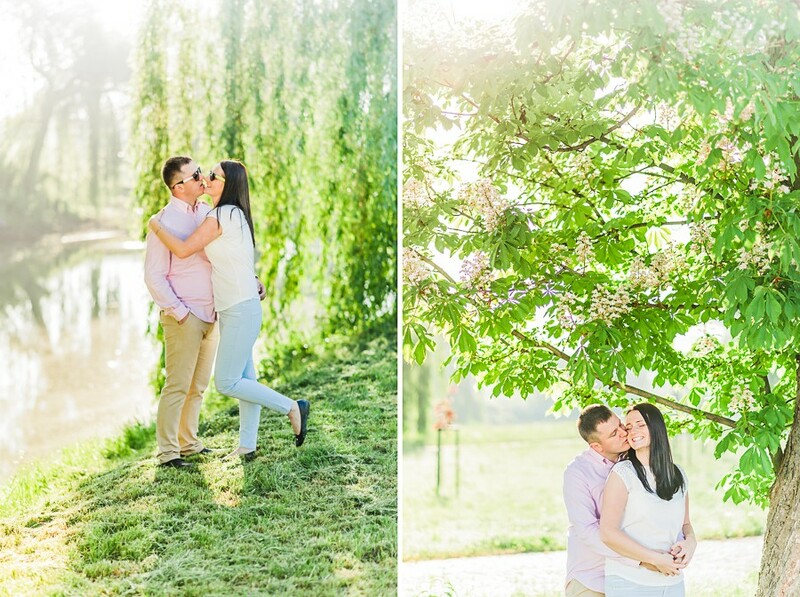 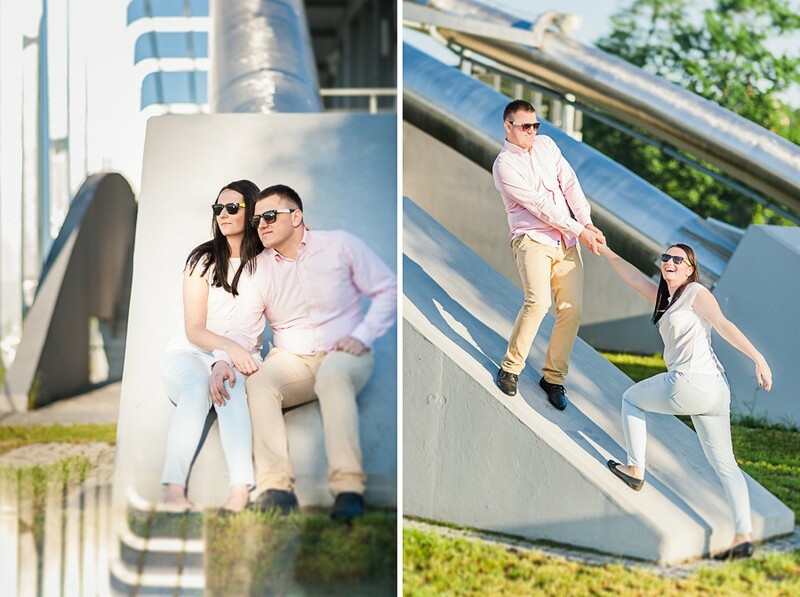 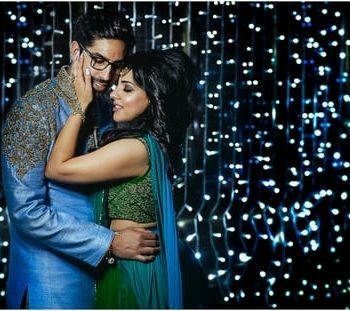 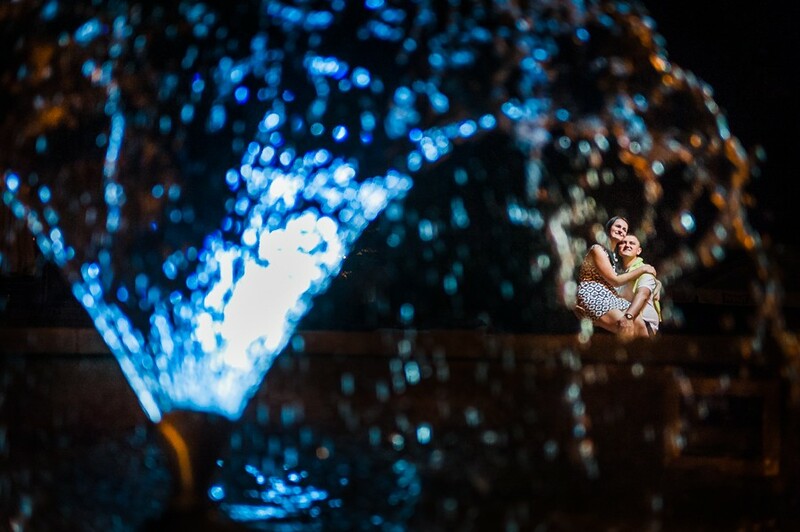 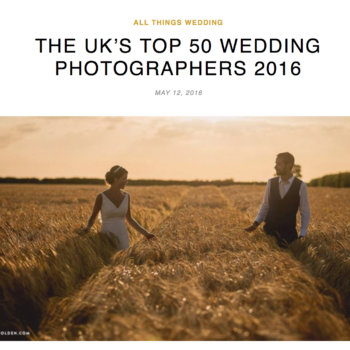 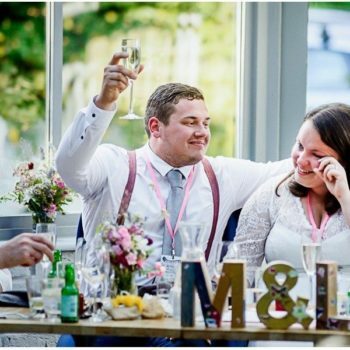 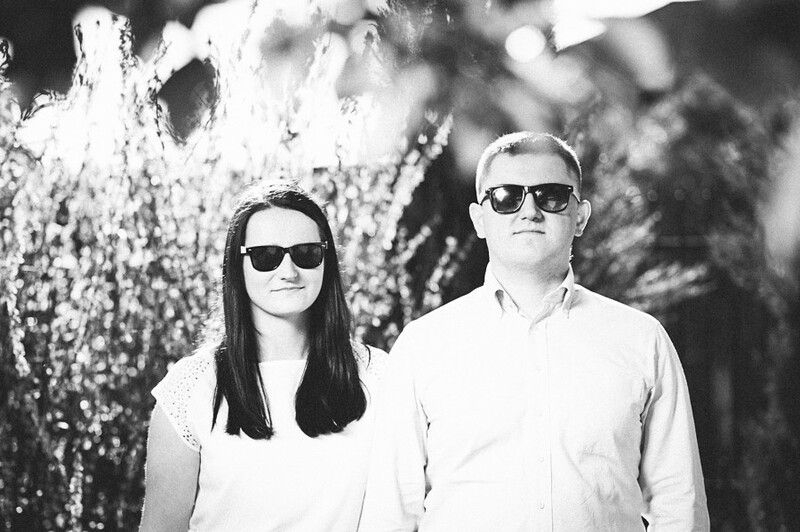 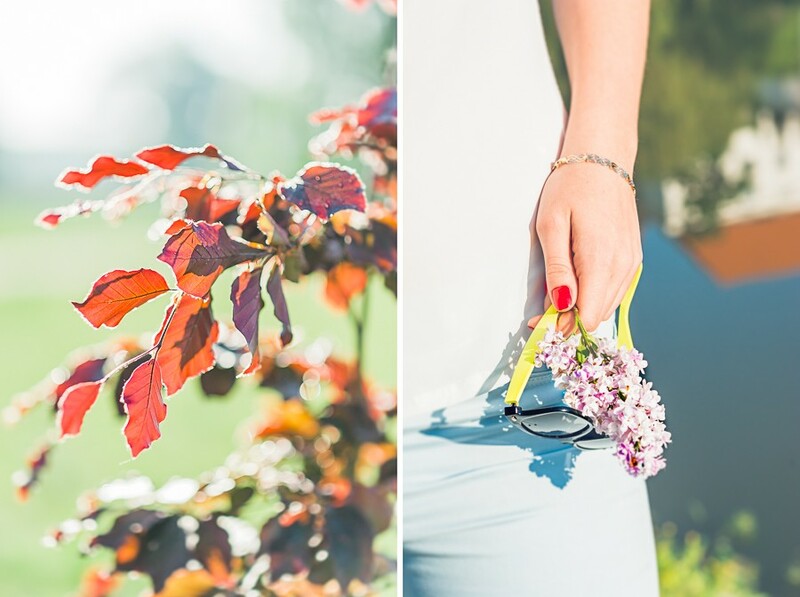 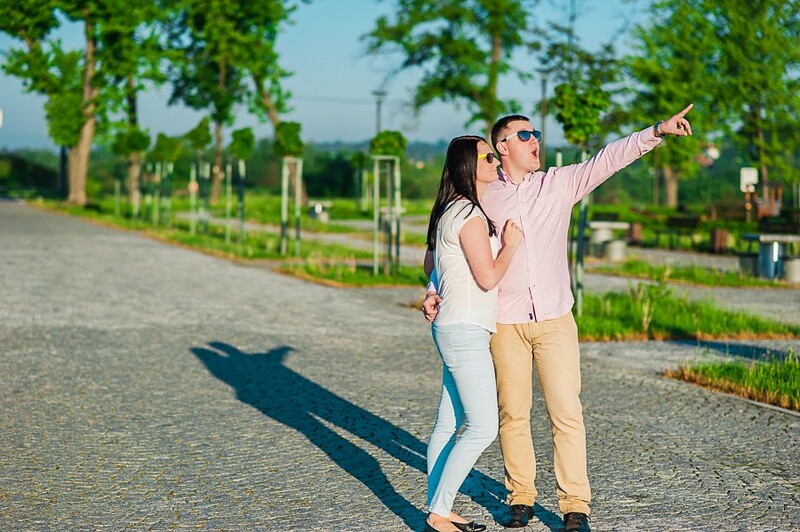 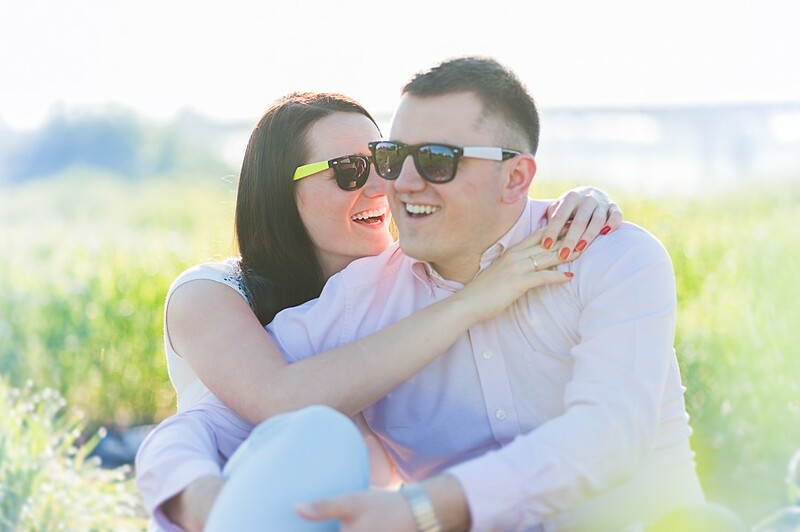 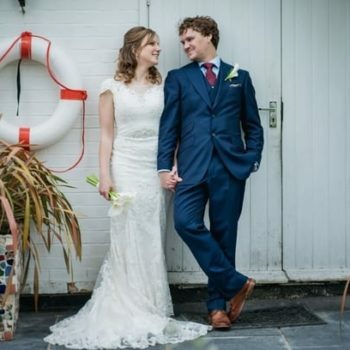 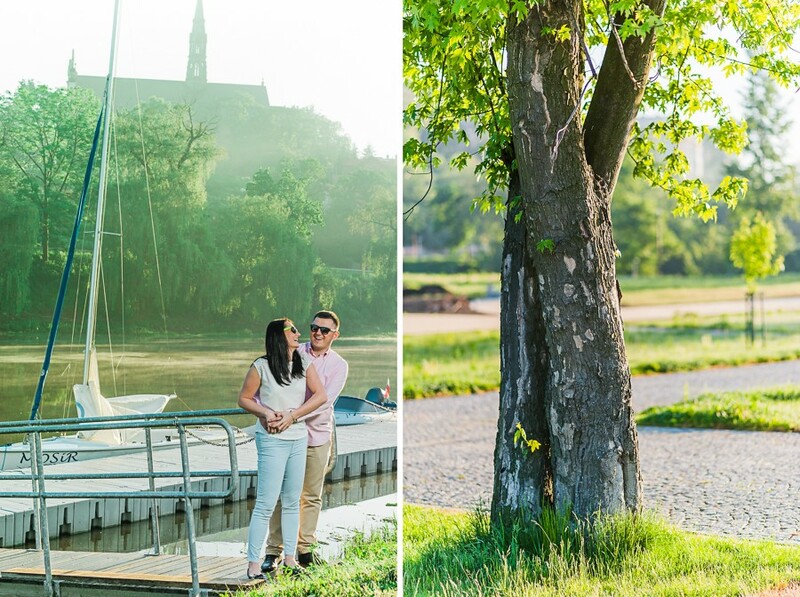 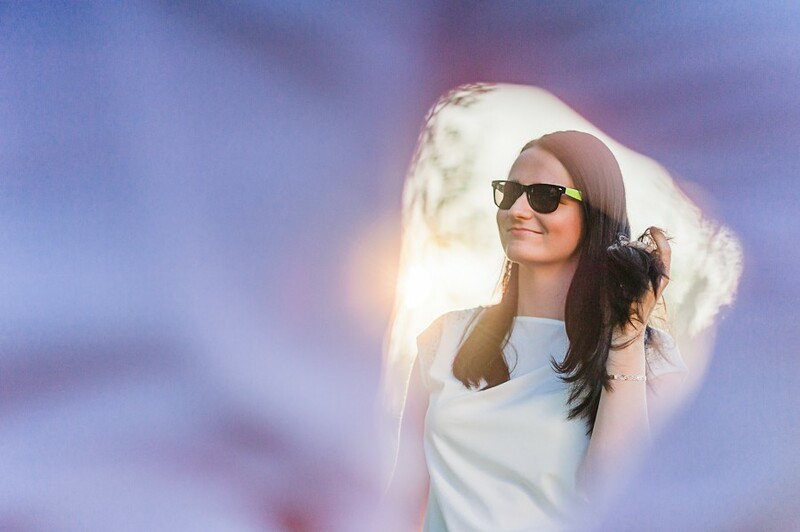 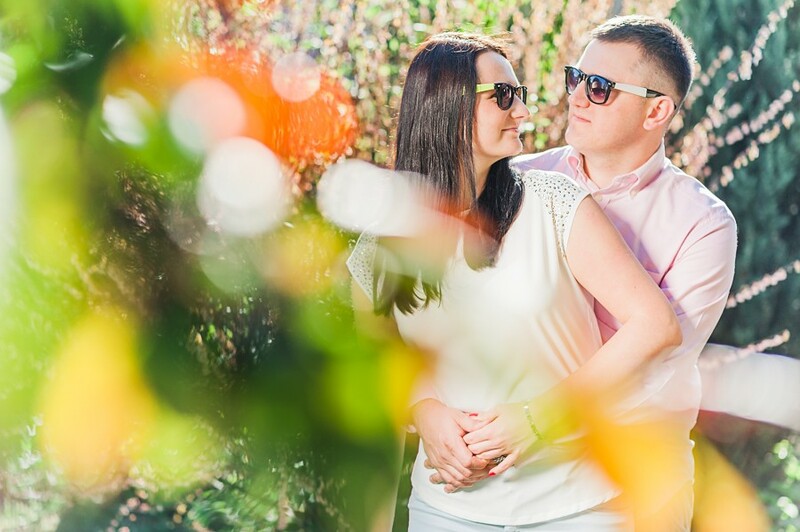 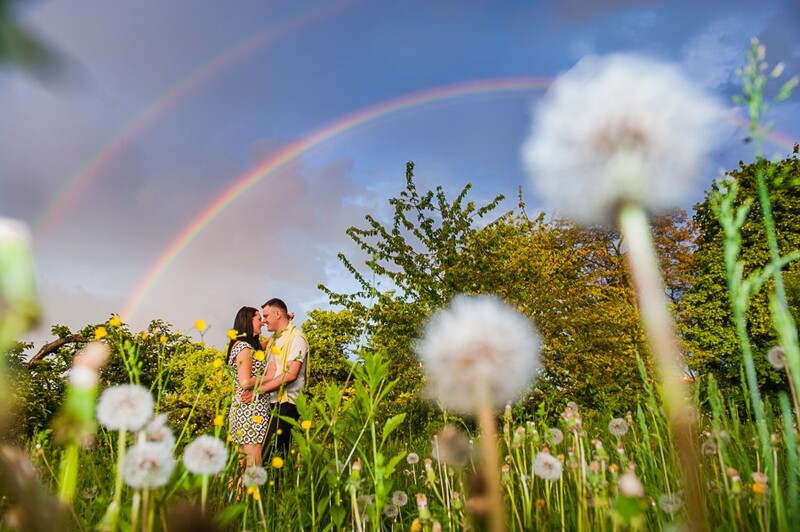 Couples who choose engagement shoot are more confident and relaxed during wedding day. 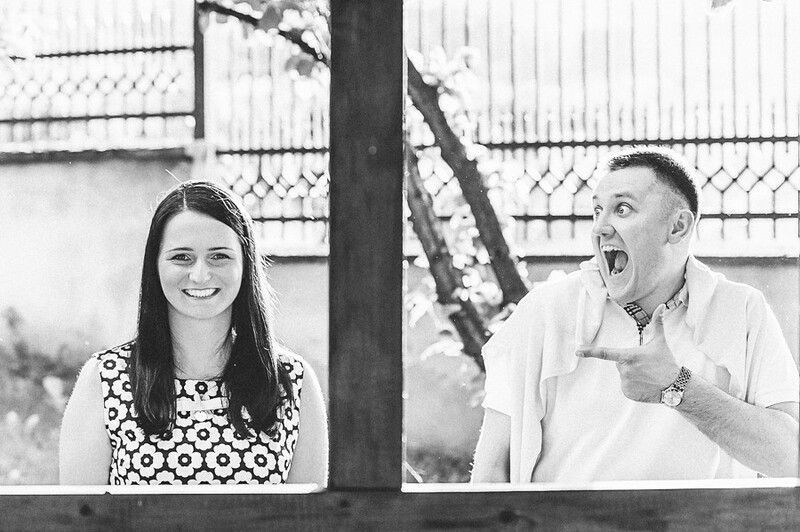 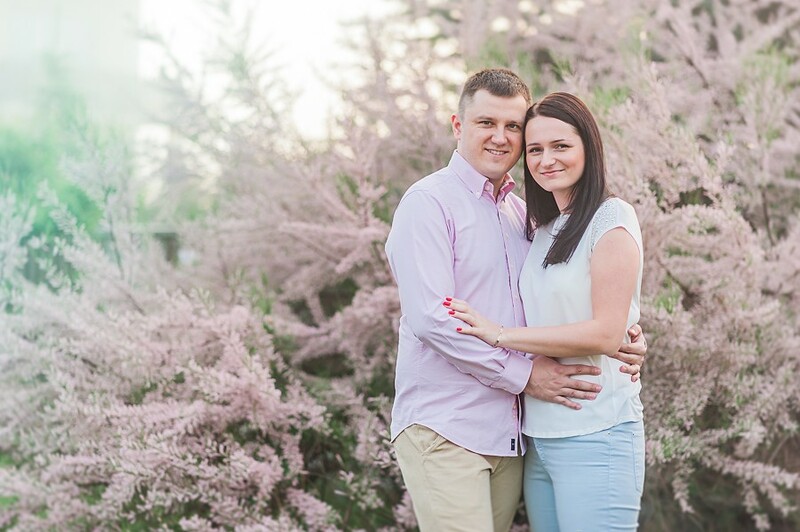 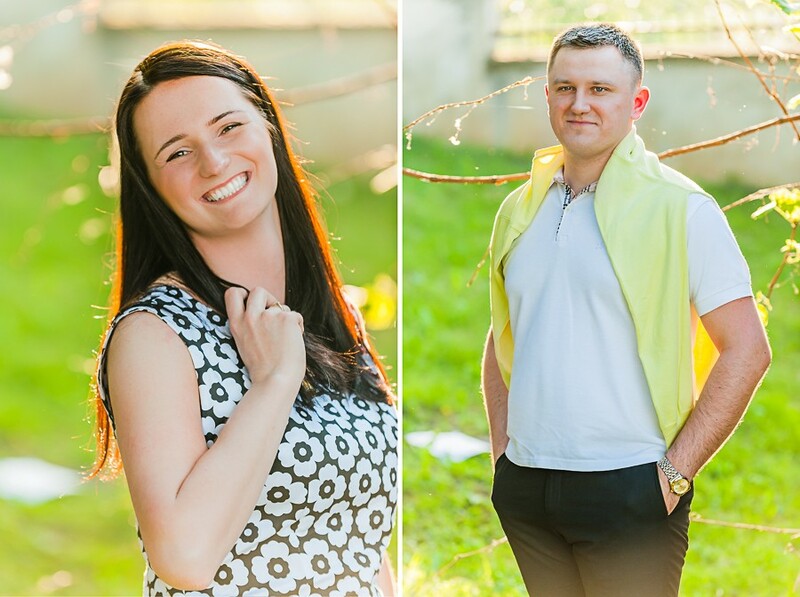 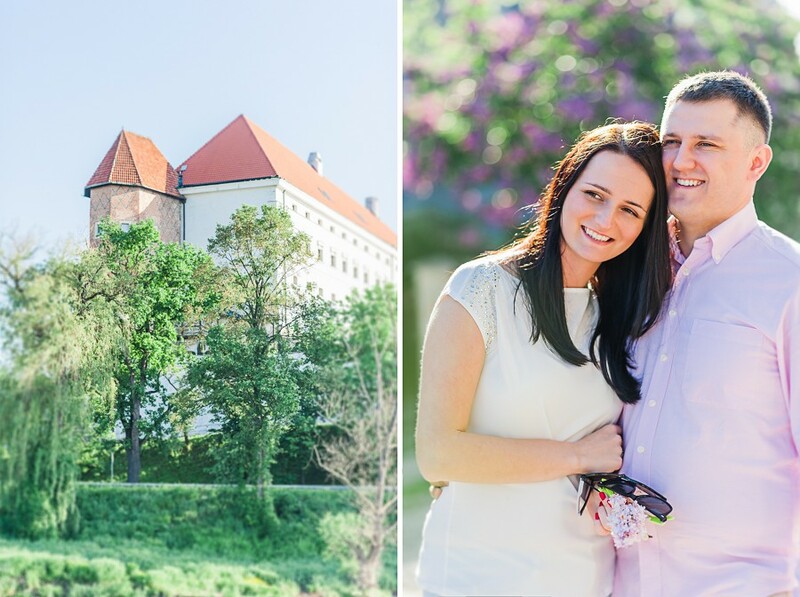 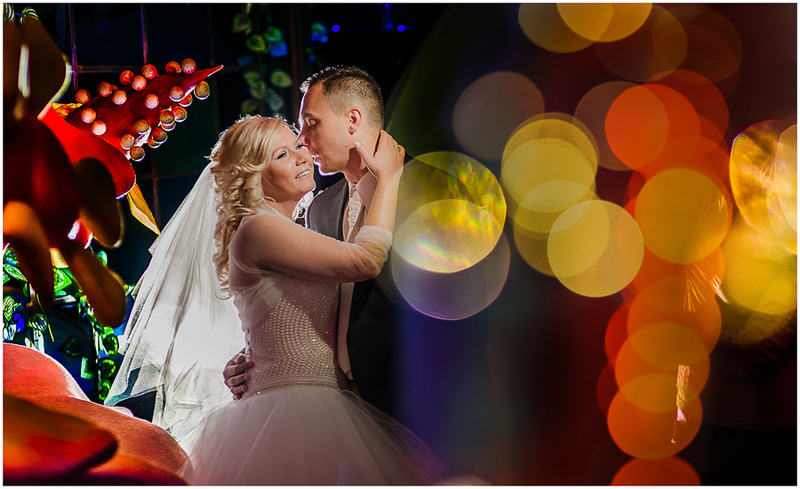 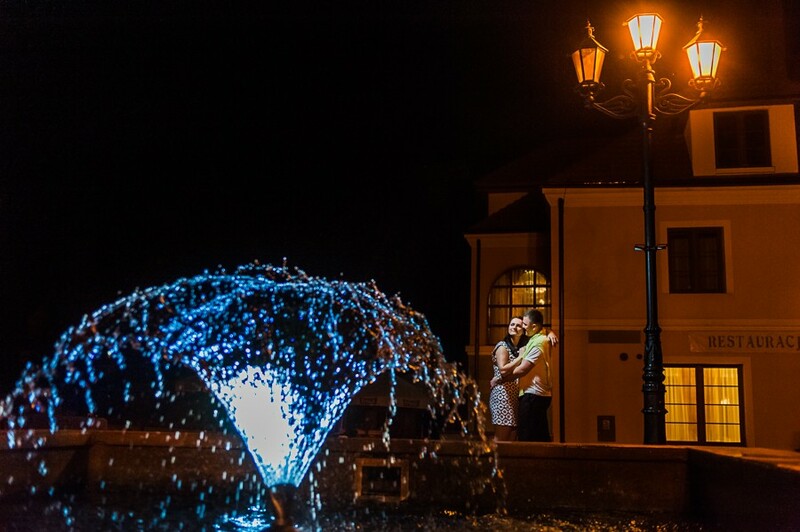 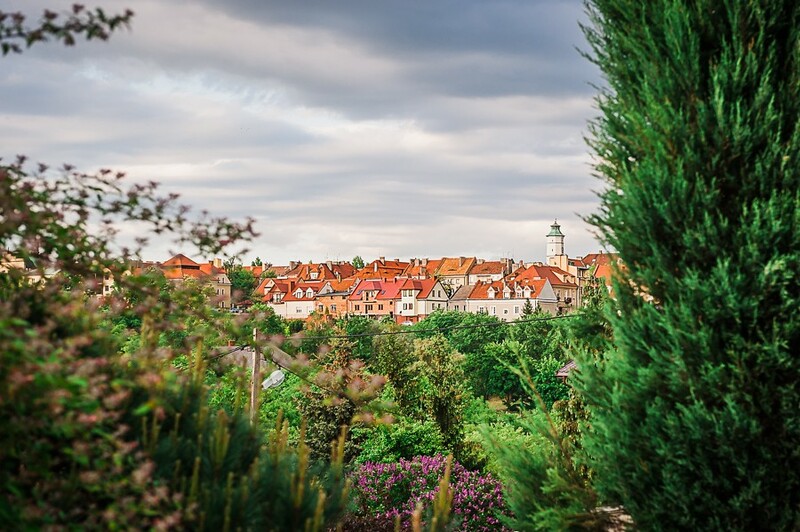 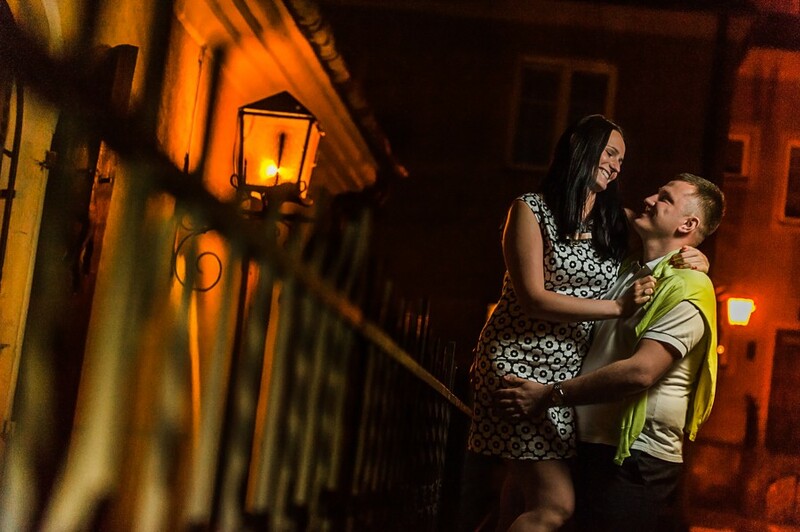 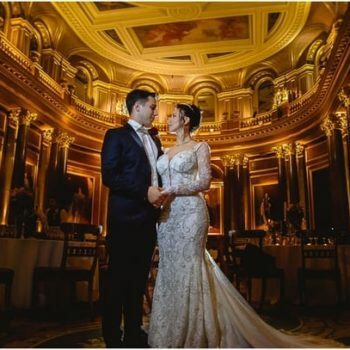 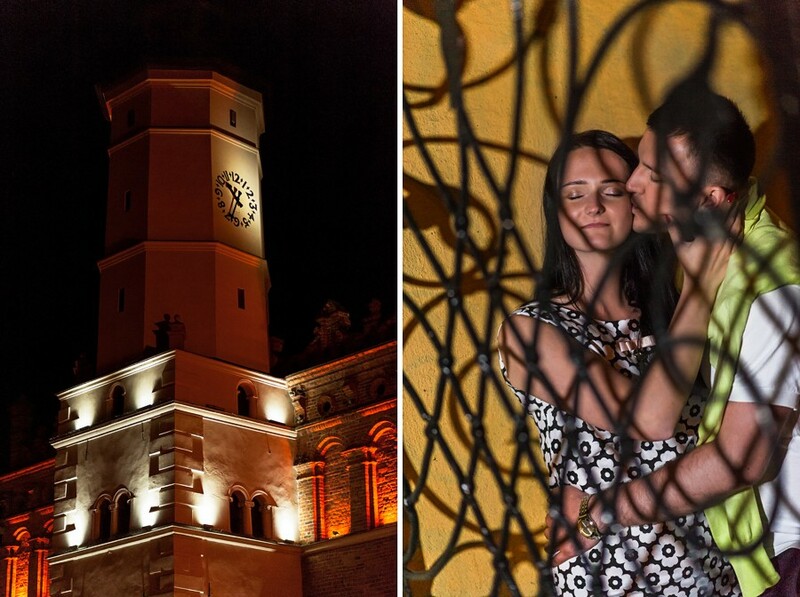 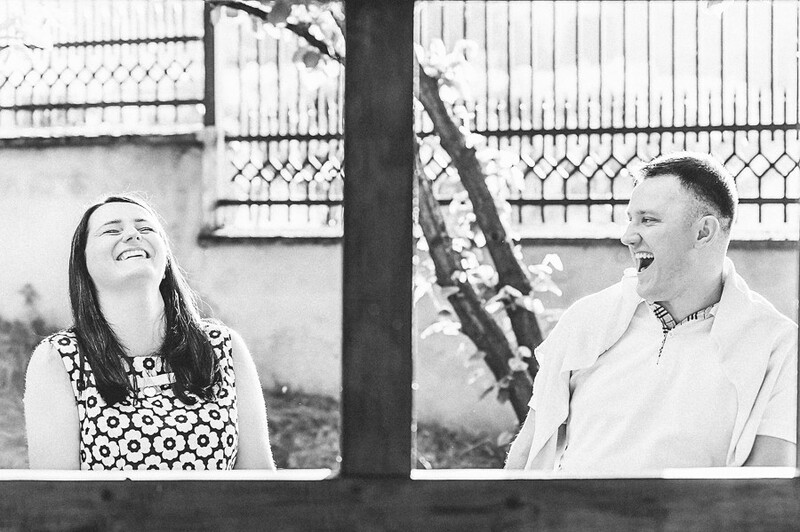 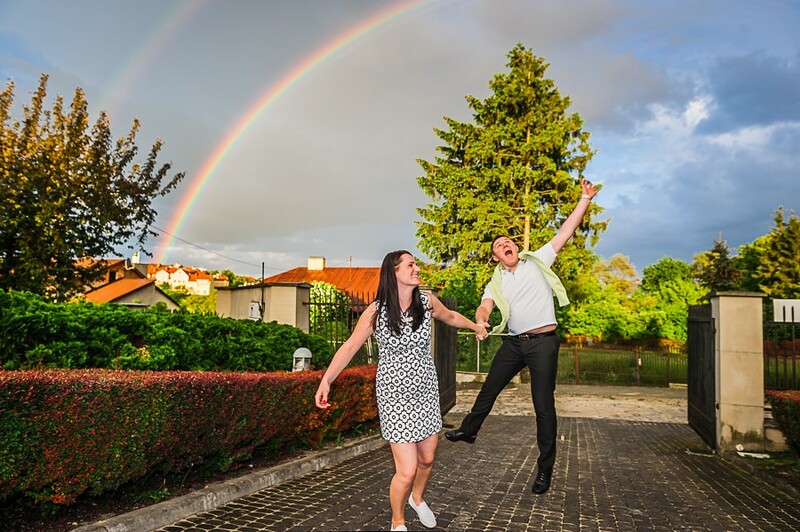 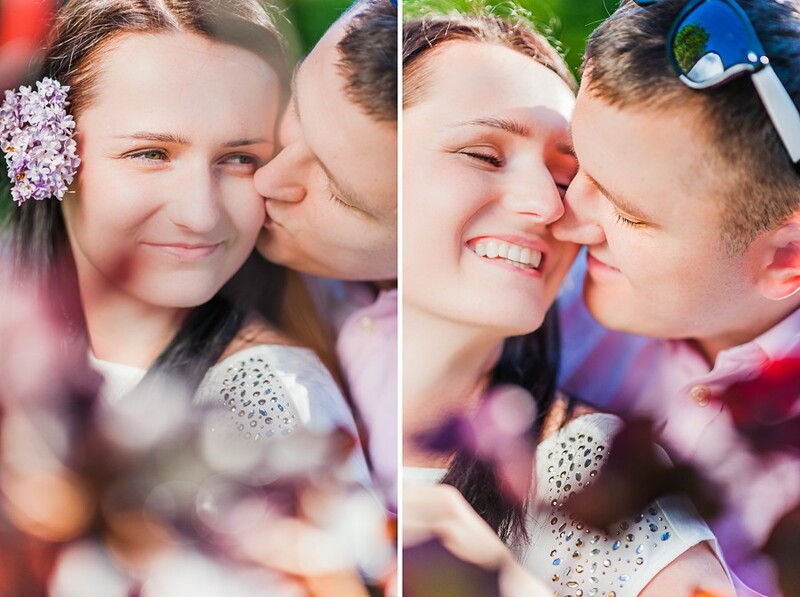 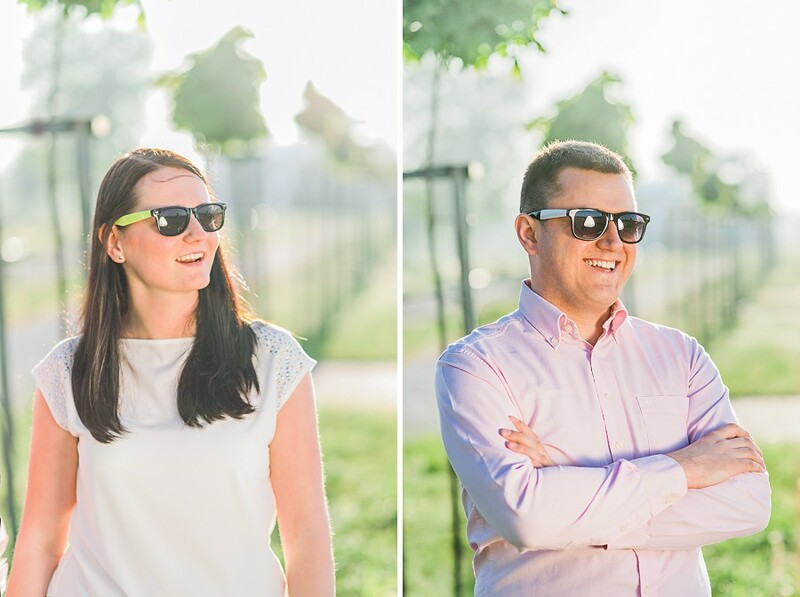 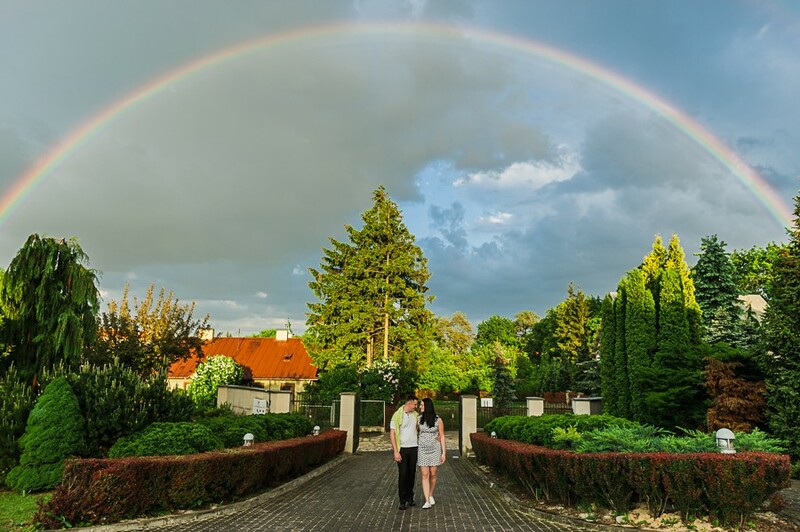 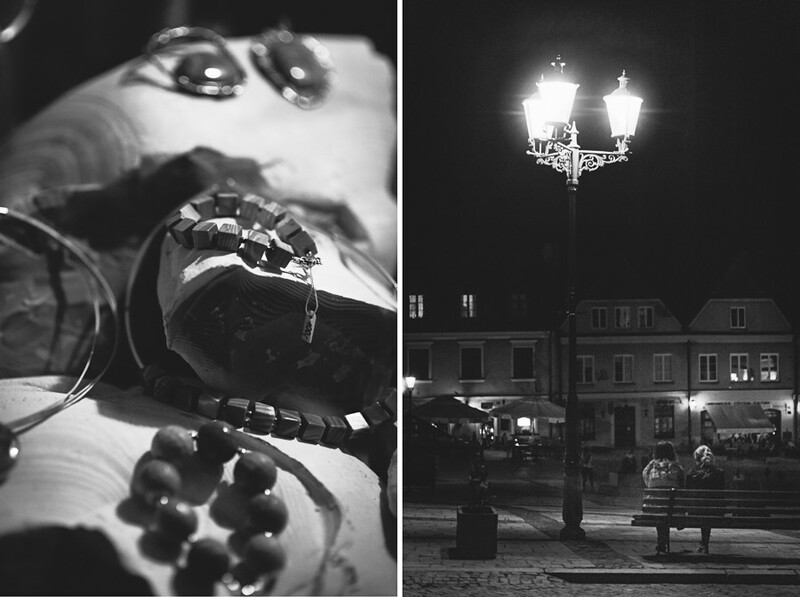 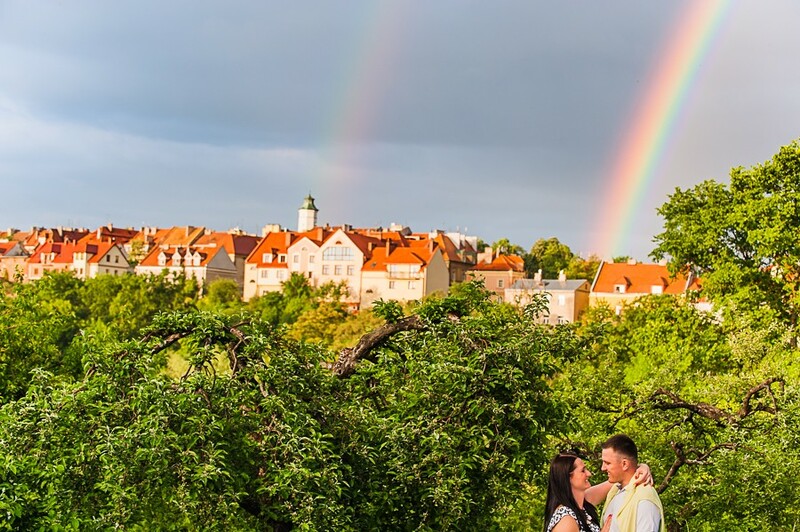 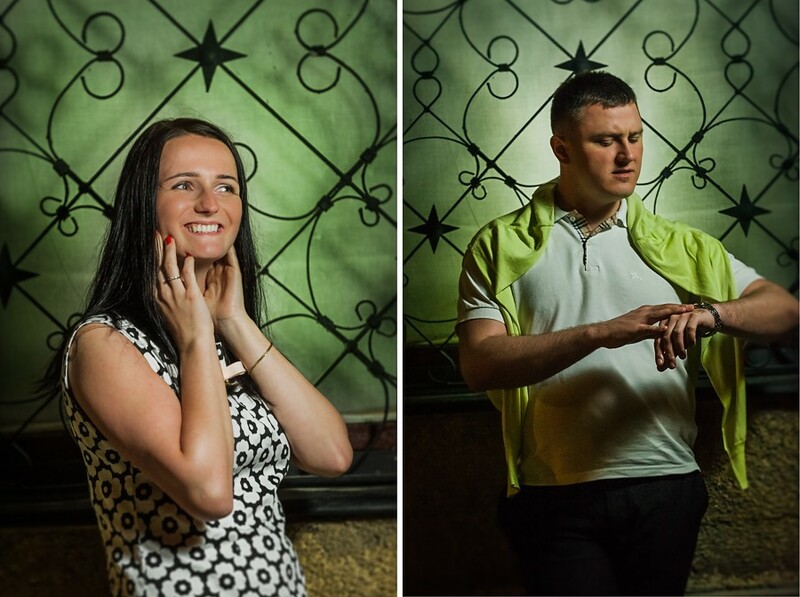 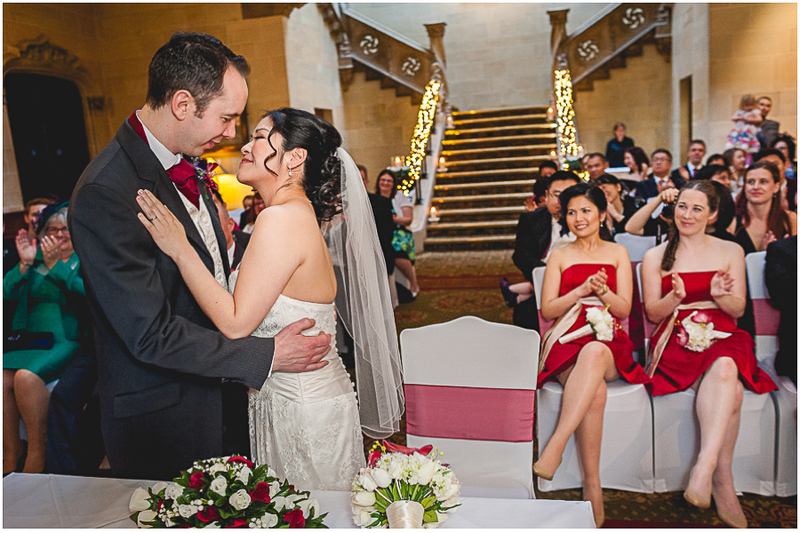 We hereby present you a photos of Jaroslava and Daniel whos wedding we are fortunate to photograph in next year. 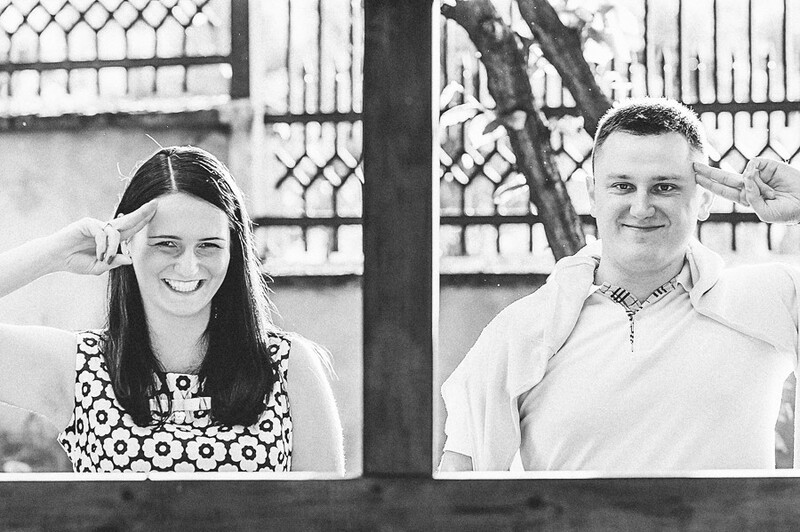 Udana sesja, fajna wyluzowana para, ładnie pokazane 🙂 Pozdrawiam.